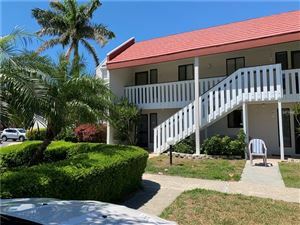 Seaside Gardens is a quaint community of small homes with many of them being part of a duplex. 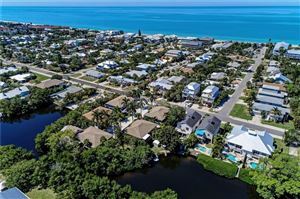 Seaside Gardens is located on the east side of 62nd and 63rd Street off of Marina Drive in Holmes Beach on Anna Maria Island. 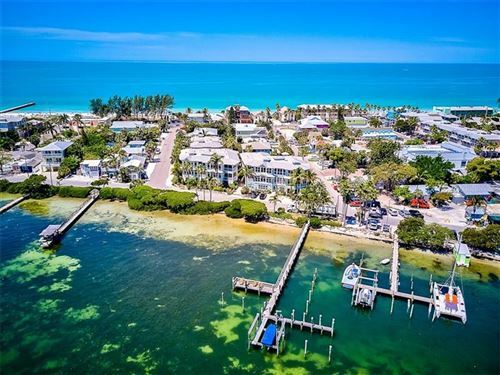 There is easy access to the Holmes Beach public boat ramp and public basketball and tennis courts. 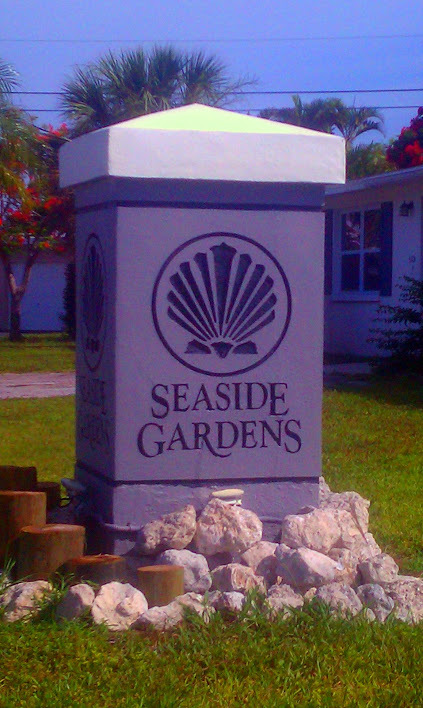 Seaside Gardens is also convenient to the Holmes Beach public dog park as well as the Holmes Beach City Field. 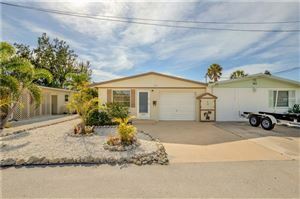 See all the homes for sale in Seaside Gardens. Sell your Seaside Gardens home.